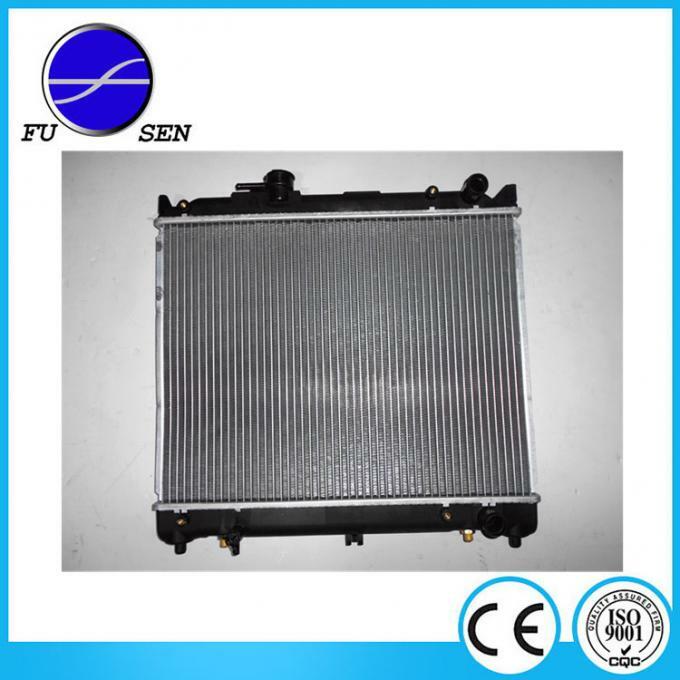 Guangzhou Fusen Auto Radiator Manufacturing Co., LTD is a professional radiator manufacturer, with perfect production skills and management. The yearly output reaches 100,000 pieces. 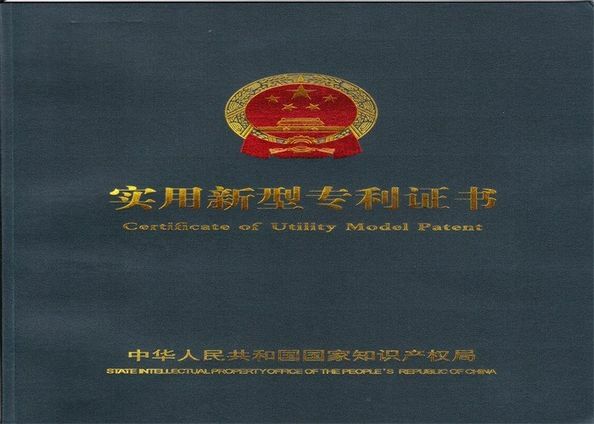 Nowadays our products are well sold in all over the world. The material of radiator core is aluminum.The wanter tank is plasitc. We use the best material to produce our products so they have the best quality and high performance. 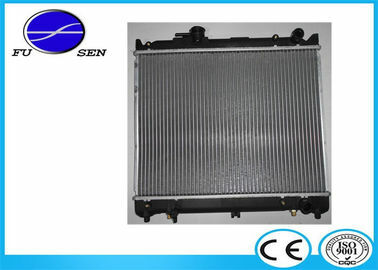 Besides specific radiator still we produce universal radiator and customize radiator for customers around the world. You can choose then freely from our website.We can make sure that our products could satisfy your need. 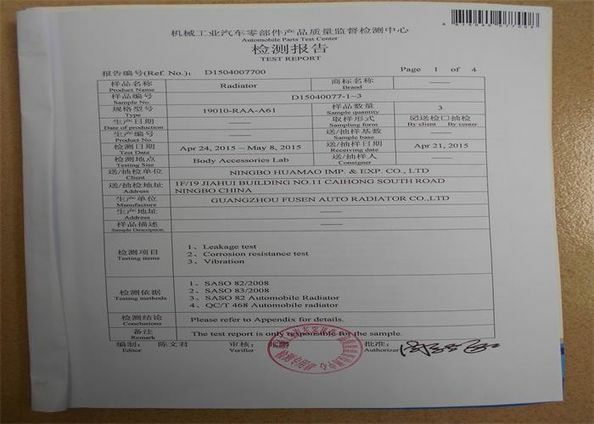 We manufacturer must be responsible for our quality so our product must be produce according to the quality control. We could develop the sample according to your requirement and amend the sample constantly to meet your need. We usually research the new needs of the market. FOB to a port in China. Please feel free to contact us for any question ! Welcom to visit our factory , Join us, this is a new beginning of the journey !